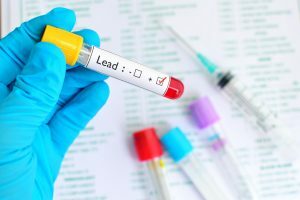 An employer has a duty to provide medical surveillance for all their employees who, despite actions to control the risk, are likely to be regularly exposed to lead. Lead workers medicals will be carried out according to the procedures and guidance from the Control of Lead at Work Regulations 2002 (CLAW) and the Approved Code of Practice (ACOP). The aim of these regulations and guidance is to protect the health of people by preventing or, where this is not reasonably practicable, adequately controlling their exposure to lead. Where exposure to lead is significant the employer must ensure that the employee is under medical health surveillance by either a medical inspector from the Employment Medical Advisory Service (EMAS) or an appointed doctor.